What an exciting day in Joey's today! 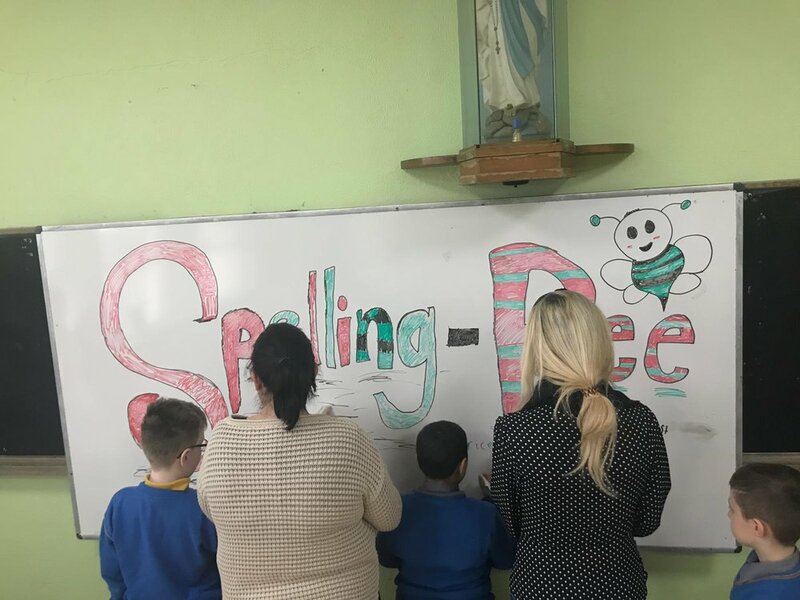 The finals of the Junior and Senior Spelling Bee were held! The boys had all worked so hard learning new spellings last week. Congratulations to all our finalists!! The finalists lasted many rounds with a nail biting finish in both categories!! Spelling Bee winners and their trophies !